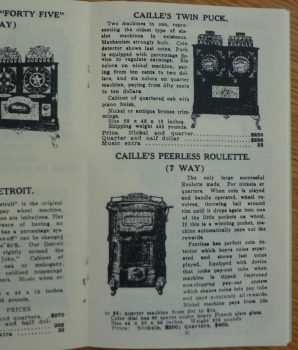 This catalog shows rare upright slot machines, rare trade stimulators, and early arcade machines. 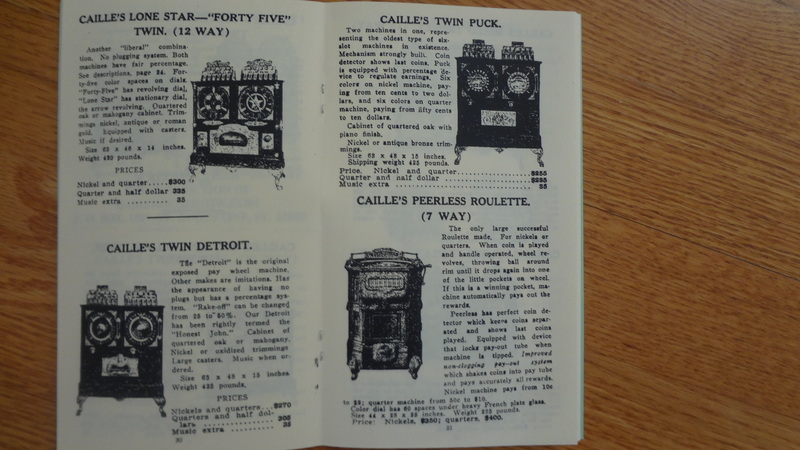 It is packed full of coin-op machines and much more. 59 pages.